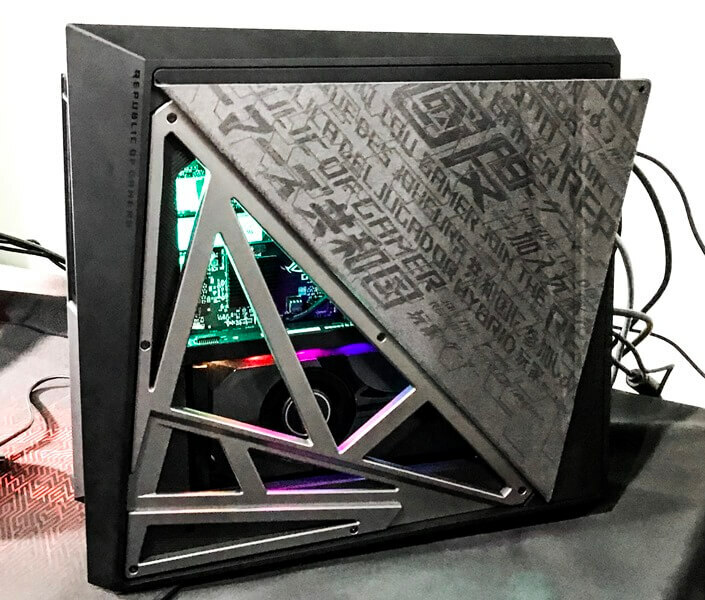 ASUS Republic of Gamers has officially launched the brand’s latest gaming desktop in the Philippines – the ROG Huracan (G21CN). The Huracan boasts a brave design just like other ROG desktops. This time, ASUS gave its design an important role as it equips the device with a magnetic side cover. Sporting multiple points where it can be folded, users have an option to open its side cover to improve its airflow. In addition, folding it will also reveal the system’s Aura lighting effects inside. Under the hood, it is powered by Intel Core i7-8700 hexa-core processor. Available in two variants, it can support up to 32GB of DDR4 memory, NVIDIA GeForce GTX 1080, 512GB M.1 PCIe SSD, and 2TB HDD. The Huracan is priced at Php129,995 (512GB/GTX 1080), or Php119,995 (256GB/GTX1070).